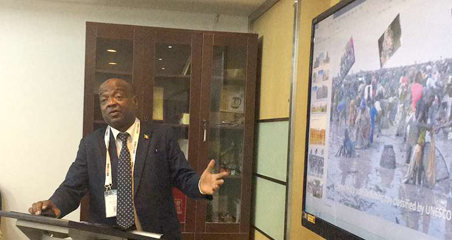 Search " Belt and Road Initiative "
Mali Tourism Workshop held on April 17, 2019, in Beijing, saw the participation of over 20 representatives from tour operators in China.Deputy Director General of Mali National Tourism Agency presented the details of the Mali tourism and shared the latest information. 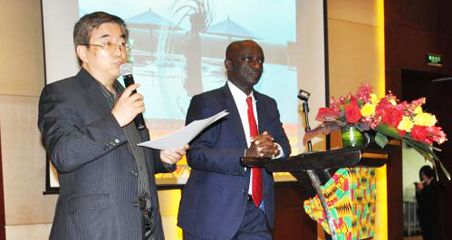 Ghana Tourism Authority held a tourism promotion event on April 16 in Beijing, and it was attended by officials from Ghana. In addition, many local service providers joined the delegation and make Chinese tour operators know more about Ghana tourism. 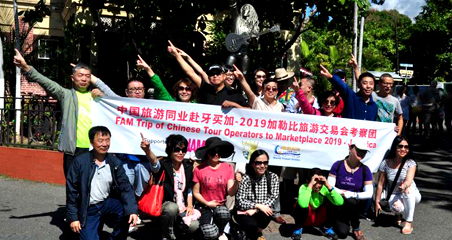 Assisted by World Travel Online, Jamaica Tourist Board has partnered up with Jamaica Hotel and Tourist Association for a fam trip activity for travel tour operators from China to the Islands from January 26 to February 2.